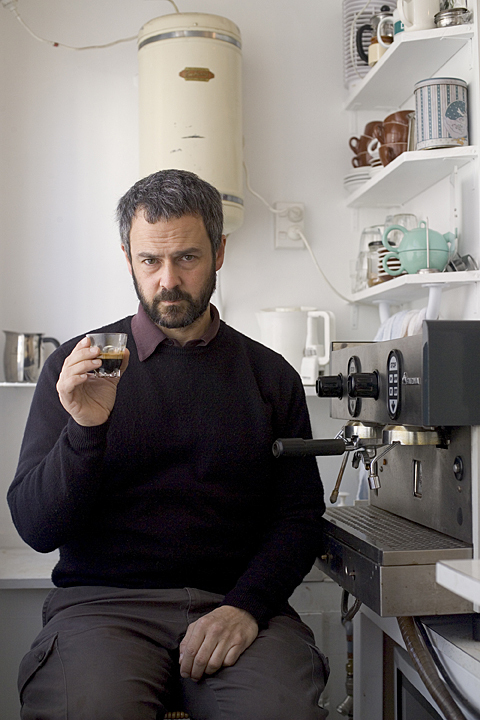 In Wellington, away from the looky looky crowds, Photospace is one of the places I go for good coffee. James, who has some old Italian built machine (he bought two from trade me - one for spare parts) prides himself on the quality of his brew. If you are a regular visitor to the gallery you probably will have sampled James' offering - if not, take a walk up the marble staircase, contribute koha, look at the art...you might be offered one too.